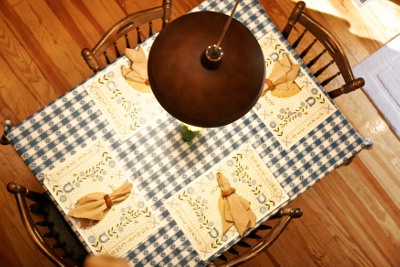 Check availability and make online reservations. 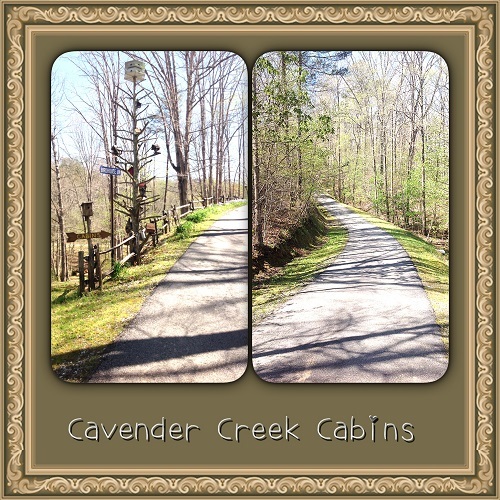 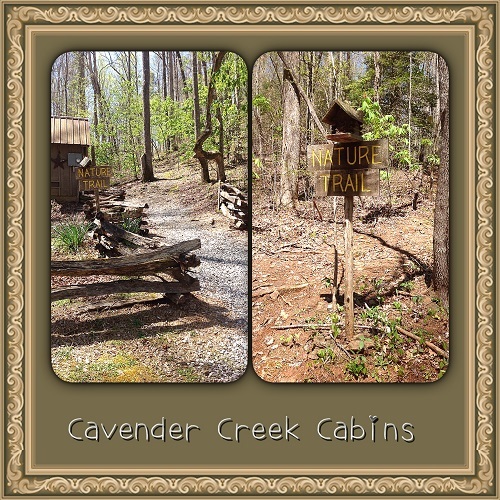 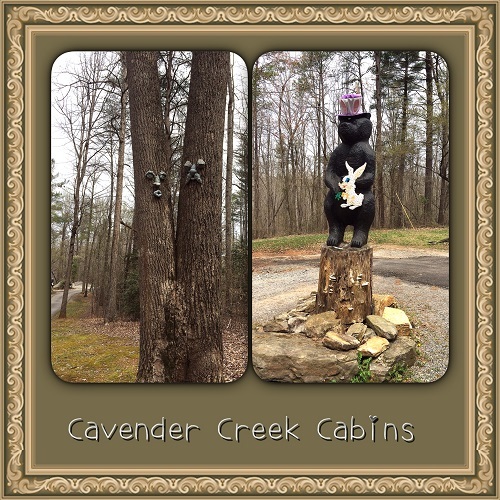 Welcome to Cavender Creek Cabins! 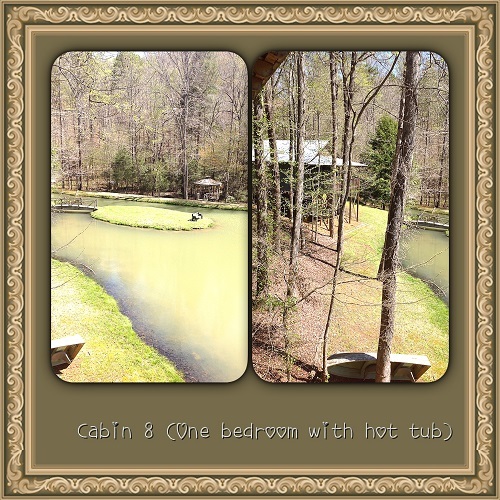 Penny's House - Pre-civil War House! 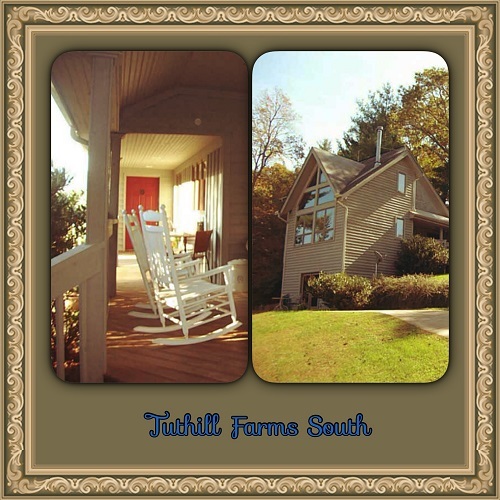 Tuthill Farms South Home Rental! 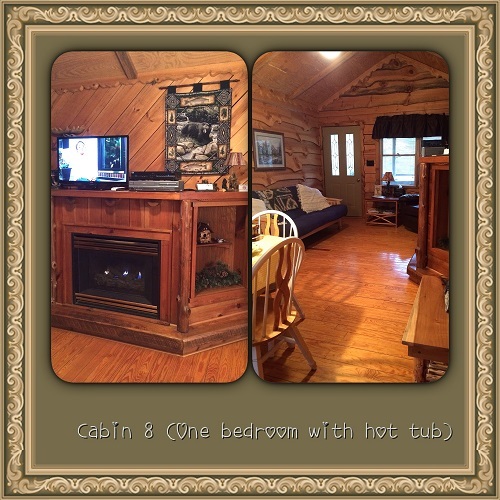 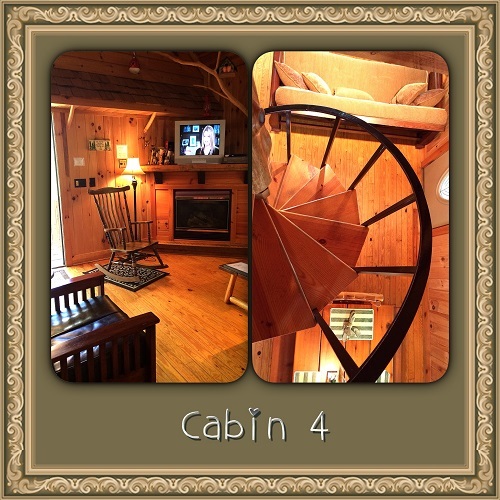 All our cabins now have Wi-Fi! 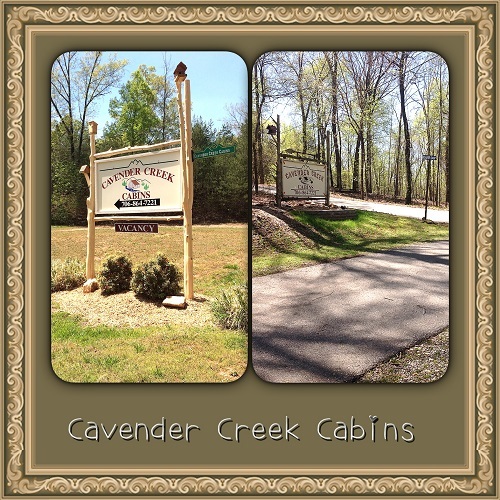 The Cavender Creek Cabins complex is North Georgia's premier full service cabin resort. 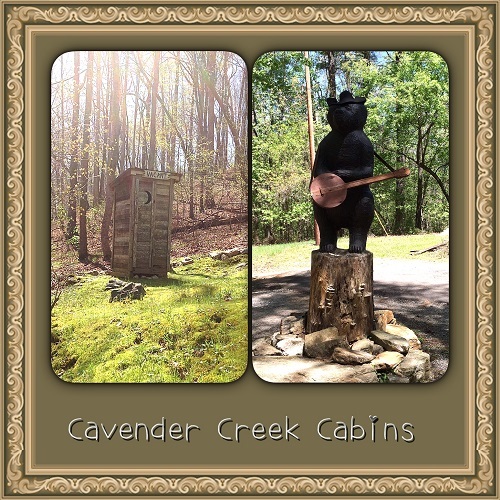 Natural Beauty - Cavender Creek's quality cabin rentals are set in the breathtaking natural beauty of the North Georgia Mountains and blend a rustic setting with luxurious accommodations to create a variety of unique atmospheres that will please even the most demanding guest. 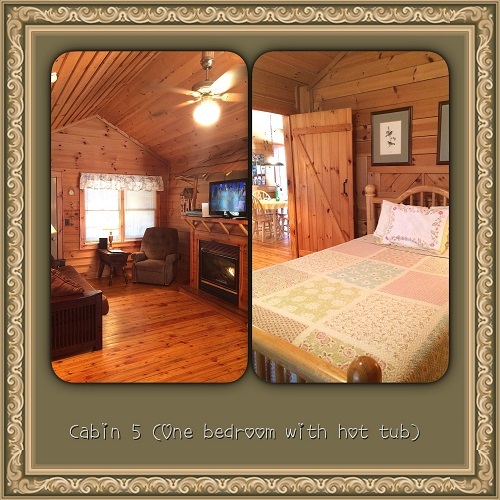 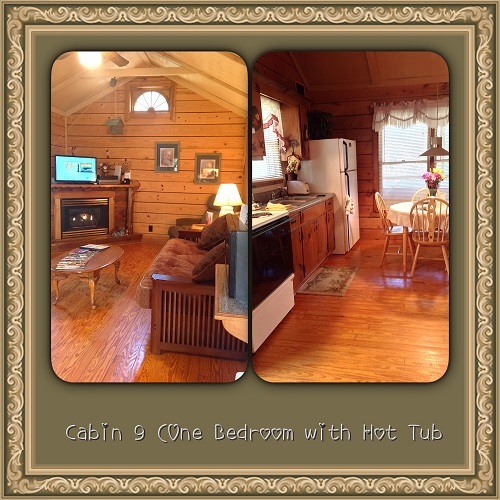 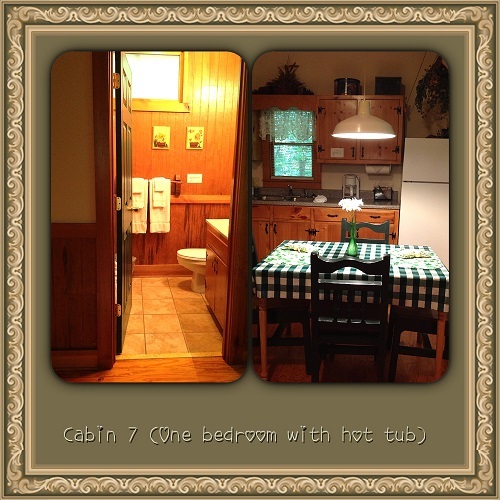 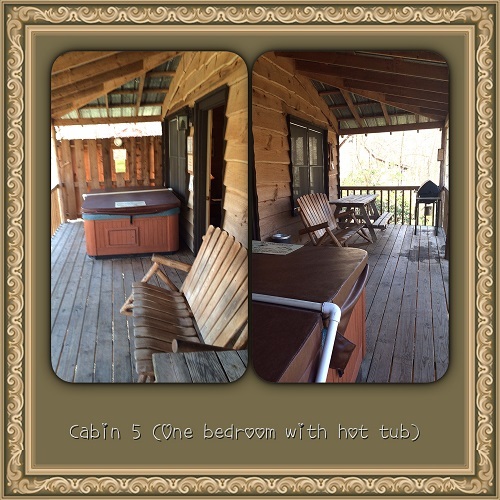 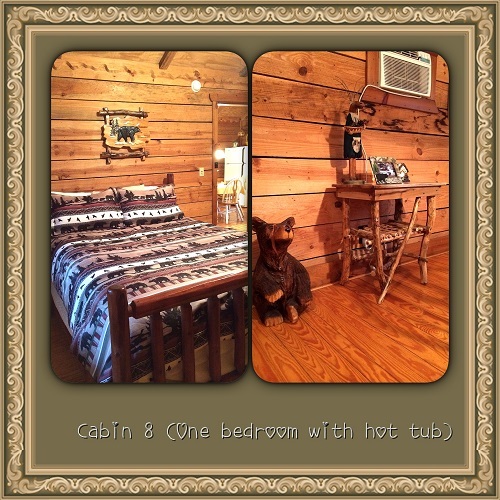 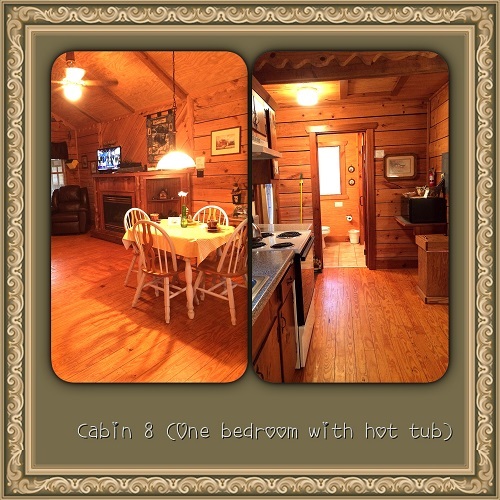 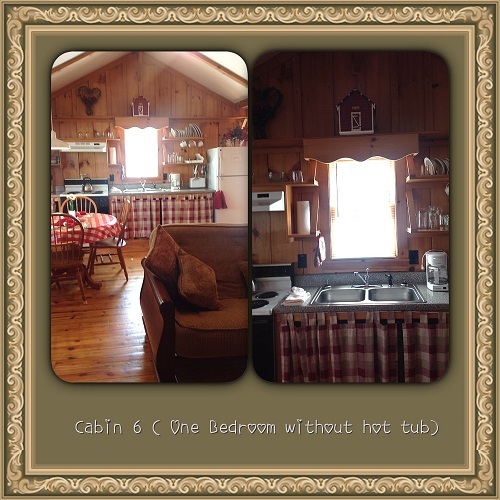 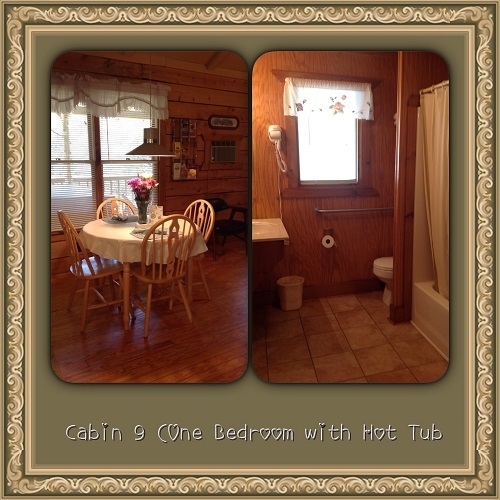 Luxurious - The Cavender Creek Cabins resort rentals are made up of seven luxurious cabins. 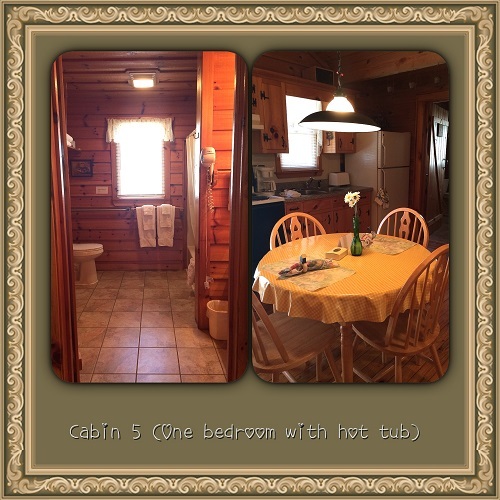 Be it an overnight alternative for a motel room, an extended relaxing week-end or vacation stay, a romantic rendezvous, a family reunion, a wedding party, or even a business meeting, the fully equipped cabins are designed to fill the needs of even the most unusual getaway. 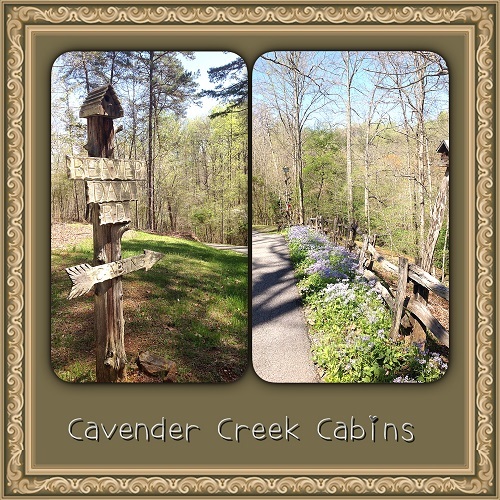 Peaceful and Secluded - To ensure seclusion and tranquility, the Cavender Creek Cabin rental complex is located away from the hustle and bustle of busy highways. 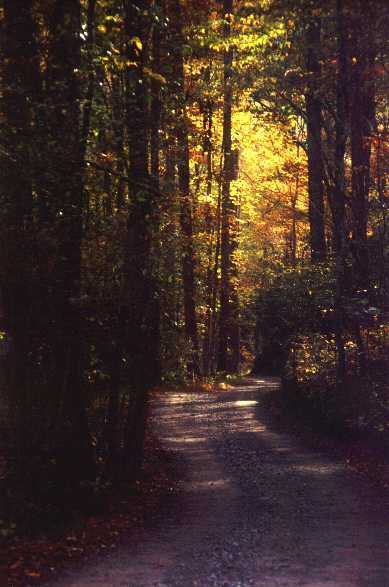 A beautiful old North Georgia mountain road that was used during the Georgia gold rush of 1829, is today well-maintained and leads you to the center of "a new concept of roughin' it". 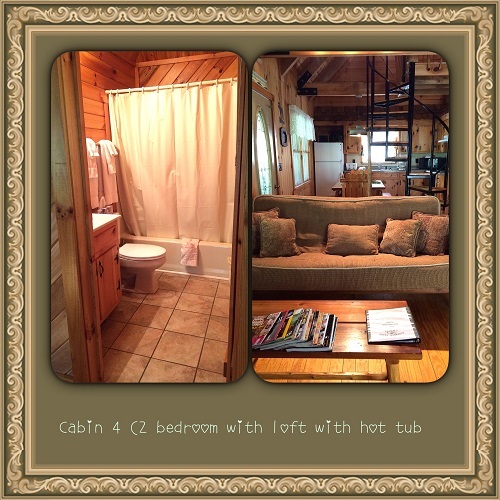 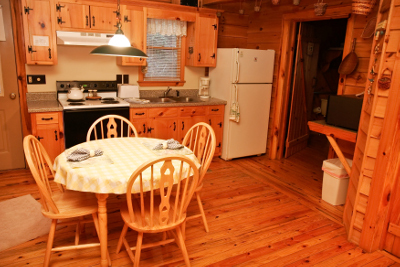 Fully Equipped - The rental cabins all have easy access from a private parking area and are fully equipped. 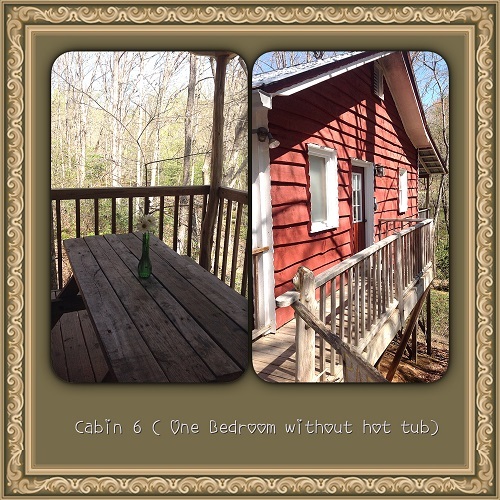 One rental cabin is handicapped accessible. 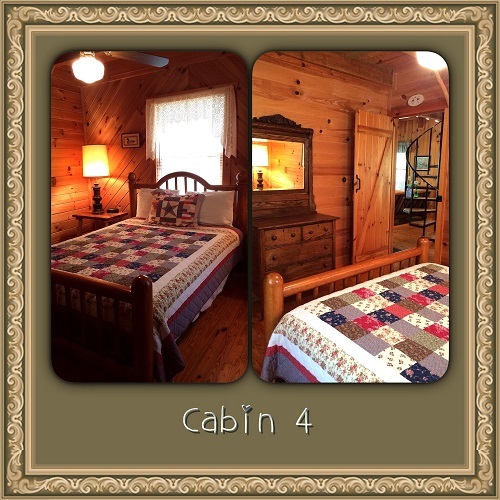 Feel at Home - The tastefully decorated rooms immediately make you feel at home. 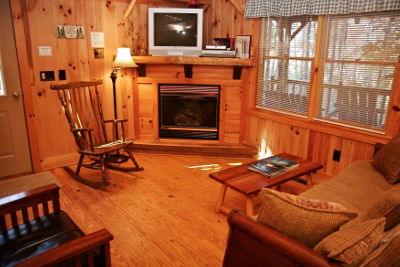 The living areas, in winter, have central heat plus a romantic fireplace with gas logs and for summer comfort all are equipped with air conditioning and old-fashioned ceiling fans. 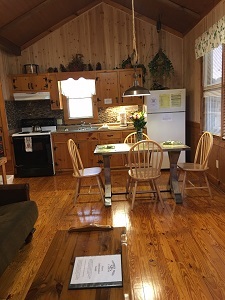 Fully Equipped Kitchen - The spacious dining/kitchen areas can comfortably seat an average dinner party and are equipped with stove, refrigerator, microwave, coffee-maker, toaster, and cabinets full of pots, pans, dishes, silverware: everything needed to prepare meals ranging from gourmet to home cooked. 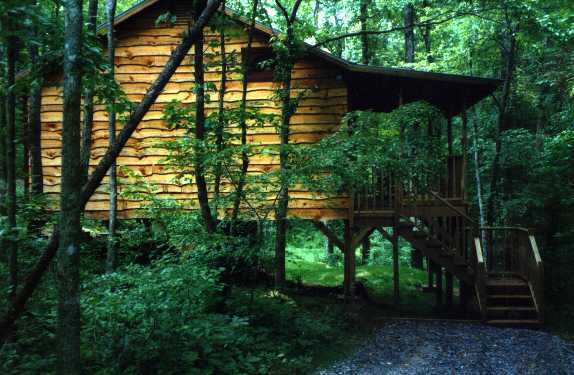 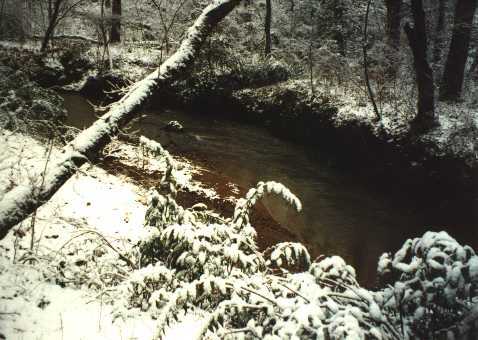 Experience Nature - Nature trails offer the guest a chance to experience the beauty of the North Georgia wilderness. 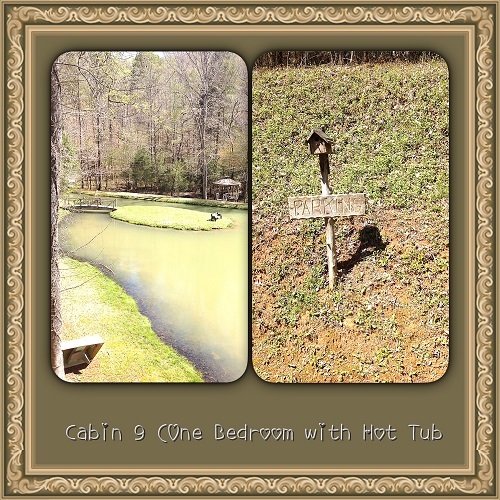 Fishing is available in our pond, which is well-stocked with channel catfish, bass, and brim. 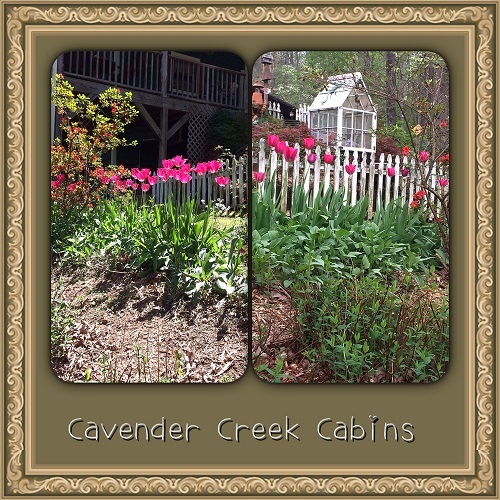 Lots to Do - The Cavender Creek Cabin rental complex is only four miles from Dahlonega, the beautiful North Georgia Mountain town that literally blossomed from the center of the Georgia gold rush of 1829. 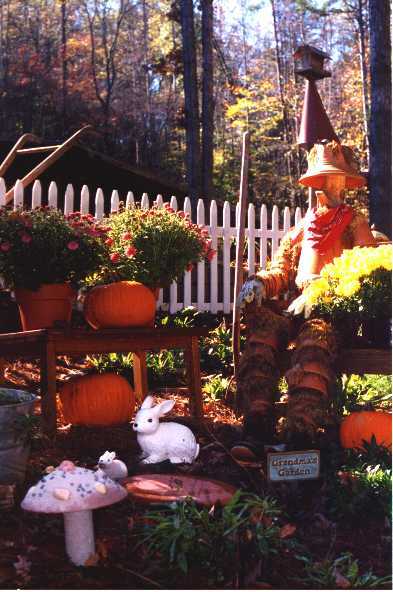 The historic old city offers a variety of specialty shops, attractions, and fine restaurants. 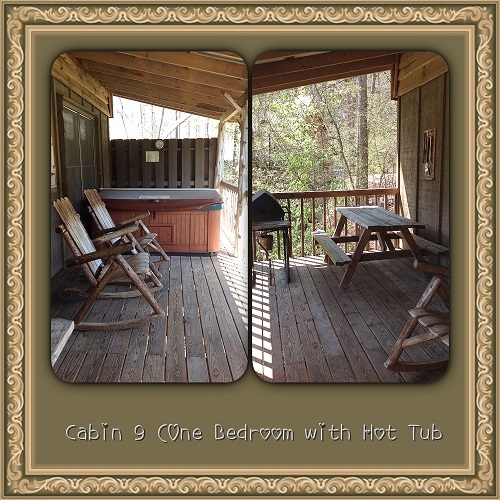 Take a Virtual Tour of our resort. 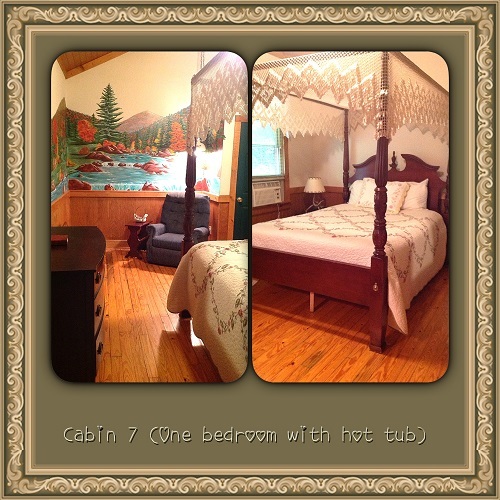 Check out our rates. 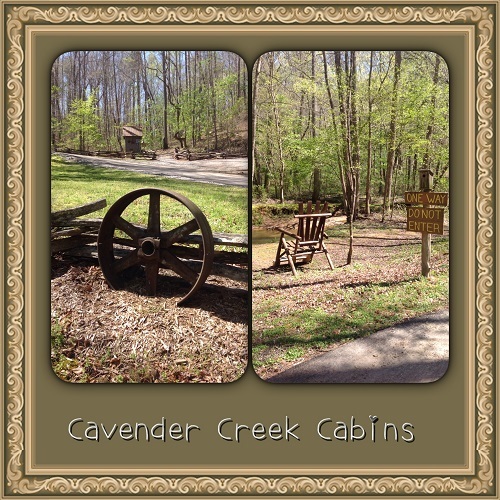 Cavender Creek Cabins Gift Certificates make a great gift anytime! 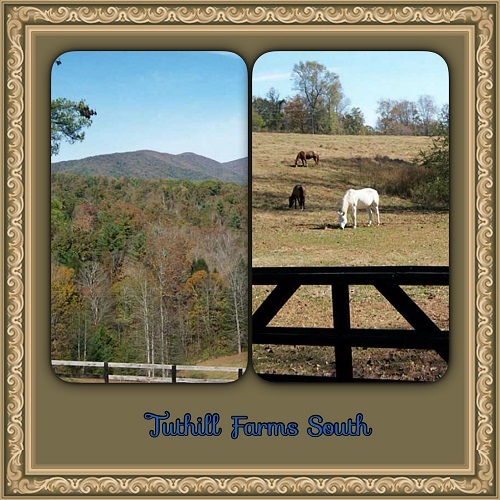 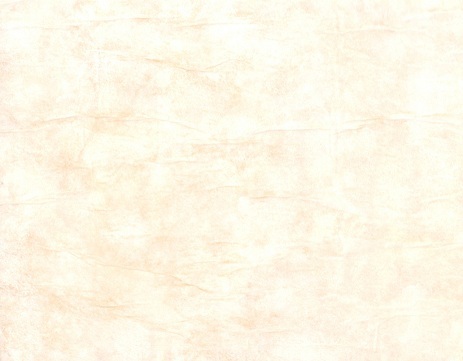 Investigate all there is to do nearby in Local Attractions. 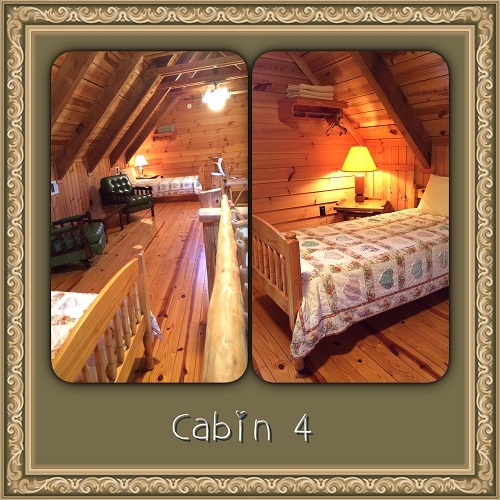 Our cabins are all No Smoking Inside. 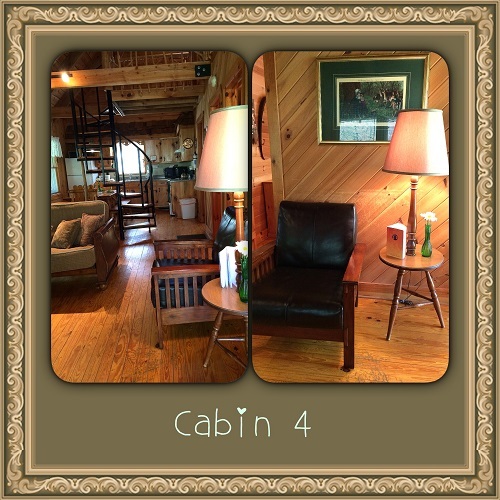 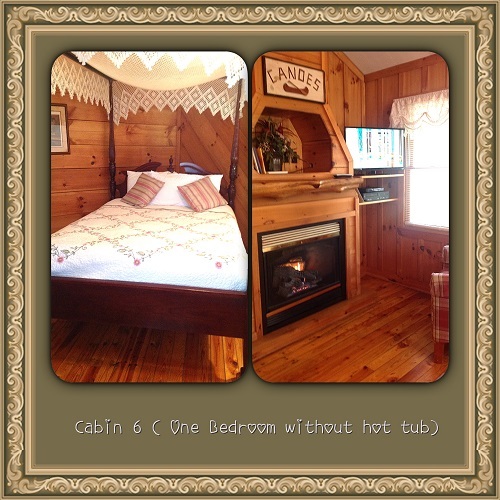 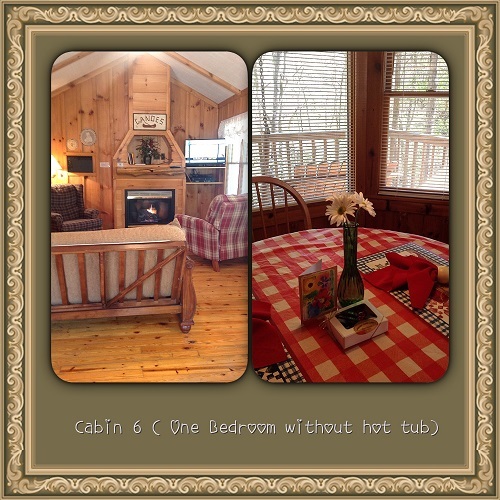 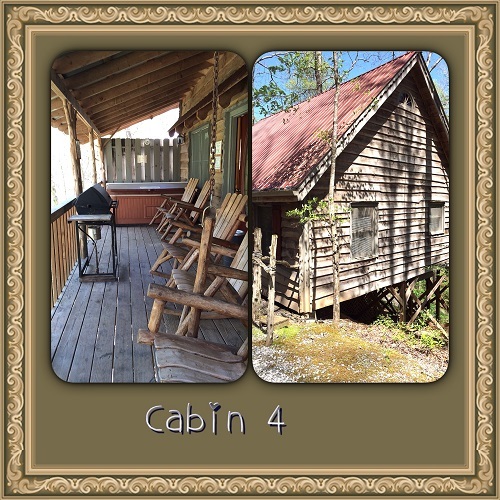 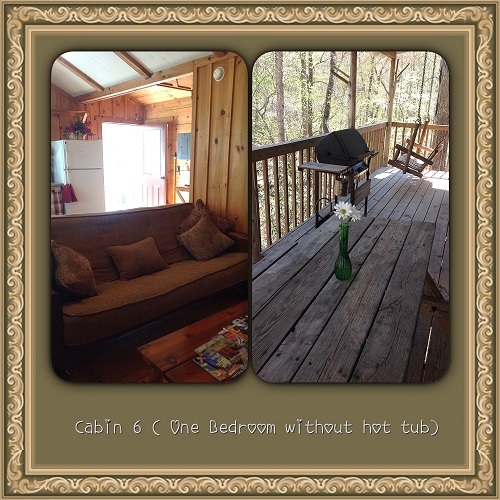 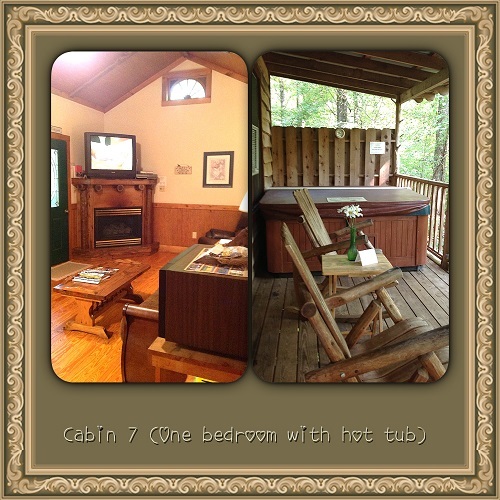 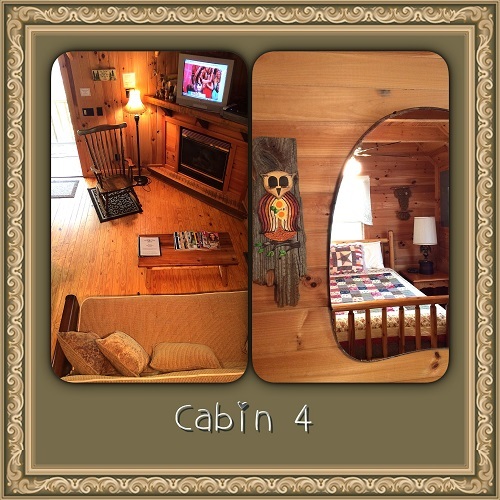 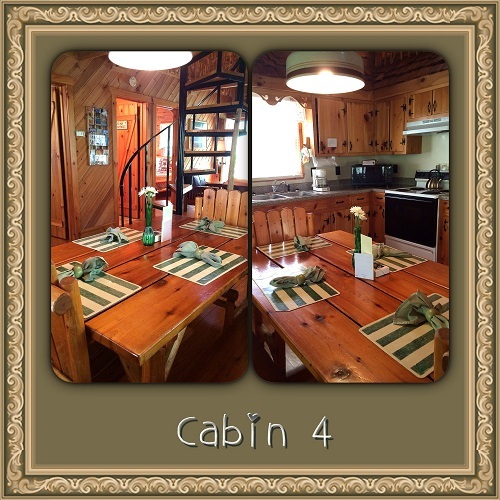 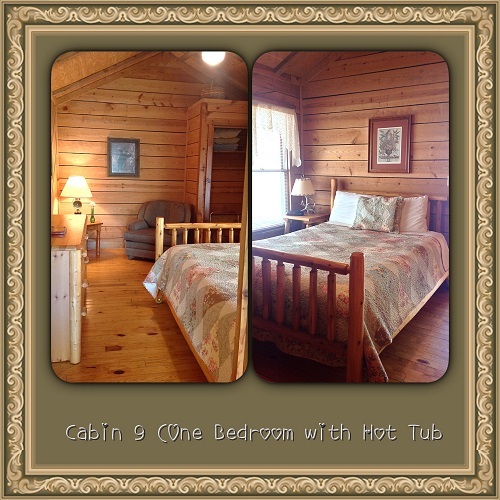 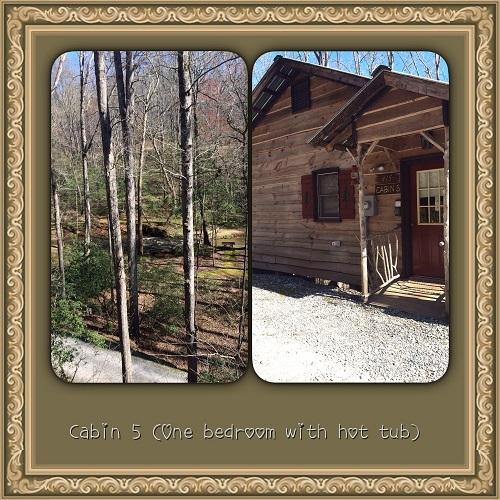 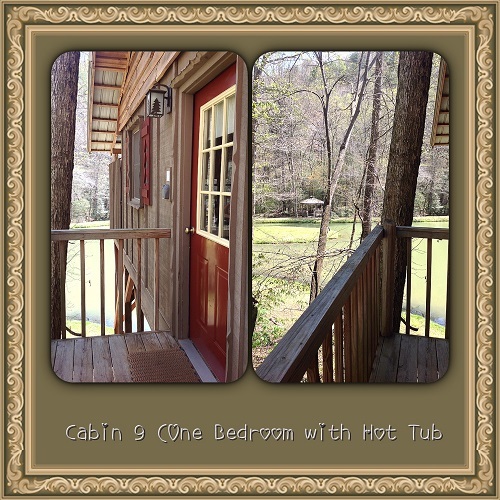 To make reservations call (706) 864-7221 or toll free (866) 373-6307 or request cabin availability.